In what could be an IPO on the cards, Patanjali founder Baba Ramdev said that he would be able to share some "good news" on plans to get listed in the stock market in a month's time. 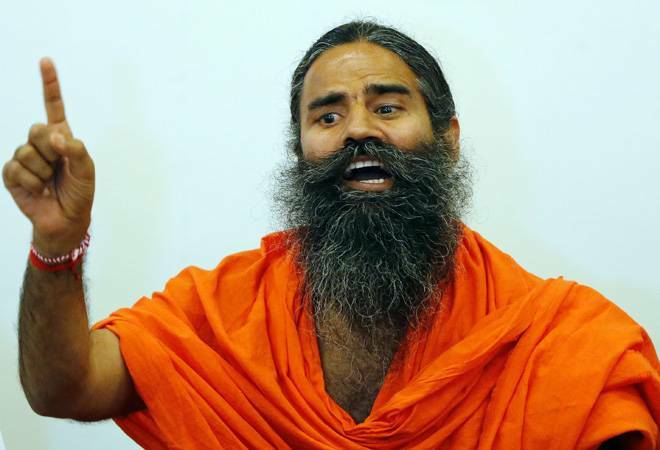 Patanjali Ayurved Ltd may have suffered its first setback in five years in the previous fiscal - its consumer goods business posted a 50% decline year-on-year in FY18 - but its founder yoga guru Baba Ramdev remains confident about future growth. In fact, earlier this week, he hinted that Patanjali may shortly announce plans to go public. He said that he would be able to share some "good news" on plans to get listed in the stock market in a month's time. This marks a U-turn from his stand just two months ago. In October, during a conference organised by FICCI Ladies Organisation, Ramdev had declared that his company would neither seek foreign funding nor go public as Patanjali is a charitable company. After starting out as a small pharmacy in 1997, Patanjali slowly picked up steam on the back of factors like value pricing and differentiated positioning. Patanjali reached Rs 10,000 crore in revenues FY16 from less than Rs 500 crore in FY12. It went on to launch more than two dozen mainstream FMCG products, and is now eyeing the apparel sector and dairy products, among others. But the company's growth trajectory took a big hit after the central government rolled out the GST in July 2017. While its arch rivals like HUL Ltd and ITC Ltd managed to use cutting-edge technology to quickly overcome the GST shock, Patanjali lagged behind. The company's weak distribution network and poor store filling frequency also caused demand for its products to dip. Nonetheless, Patanjali aims to achieve Rs 20,000 crore in annual revenues in three to five years. Speaking at the India Economic Conclave organised by Times Network yesterday, Ramdev added that the Patanjali group aspires to leave behind major companies like Hindustan Unilever Limited (HUL) by 2020 and become the world's largest FMCG company by 2025.